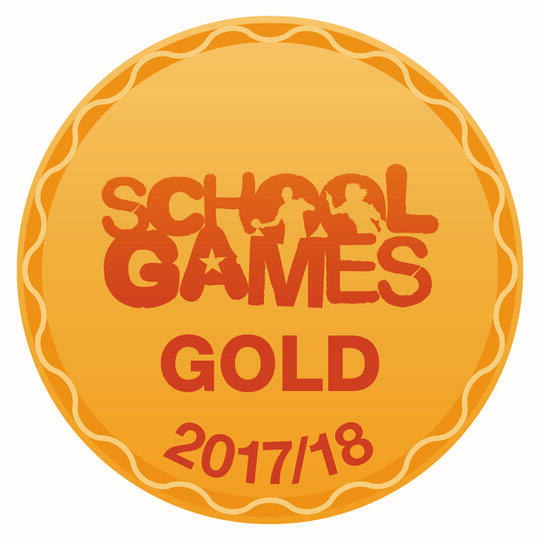 I am very excited to announce that we have been awarded the GOLD School Games Mark Award for 2017-2018. A HUGE thank you to all of our staff, parents and wider community clubs who always work so hard to enable this to happen and provide our children with the sporting opportunities that they deserve. Most of all I would like to thank our children who are always enthusiastic and make the most of the opportunities on offer. I look forward to a great sporting 2018-2019.